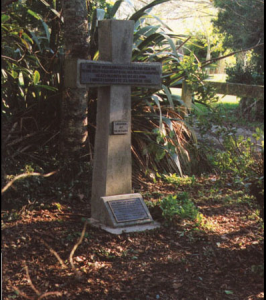 17 March 1860 The British Army opened fire on Te Kohia Pā, near Waitara, where Te Ātiawa were entrenched and awaiting battle. 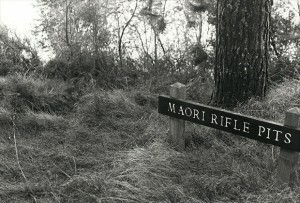 Māori had been ordered to leave the area, or suffer the consequences, but they had refused, bitterly contesting the sale and loss of the land block on which Te Kohia stood. During the night, when fighting had ceased, Māori vacated the Pā. 28 March 1860 The Battle of Waireka, was just to the south of New Plymouth. It was fought between the British Army and volunteer settlers against Māori from South Taranaki who had come north to support those at war near Waitara. 27 June 1860 Battle of Puketekauere, where the British Army, approaching a hill top fortification in two columns, came under rapid fire from Māori concealed in bush and gullies surrounding the fortification. The British Regulars quickly fell back to their camp in Waitara, but not before sustaining heavy losses – thirty men killed and 34 wounded. 6 November 1860 Having recovered from the losses sustained at Puketekauere, the British Army marched out from New Plymouth to attack a low fortification at Mahoetahi. Māori from the King Country had traveled south to join Te Ātiawa in their war against the Crown, they dug in at Mahoetahi, preparing to face the British. Through superior equipment and firepower, the British prevailed, inflicting heavy losses upon Māori – fifty dead and 60 wounded. 30 December 1860 – 10 February 1861 After their defeat at Mahoetahi, the war turned against Te Ātiawa who, thereafter, retreated slowly up the Waitara River, fighting as they went. A skirmish at Matarikoriko on 30 December 1860 cost three British lives and six Māori. A determined Māori assault on No 3 Redoubt followed on 23 January 1861. This attack, launched after dark, devastated Te Ātiawa, costing a further fifty lives with forty injured. A further attack on No 7 Redoubt two weeks later led to more Māori losses. 17 March 1861 Following these unsuccessful assaults and skirmishes, Māori retreated further up the Waitara River and dug in at Te Arei Pā, awaiting the oncoming British Army. British tactics focused upon sapping, building trenches that approached the Pā, concealing the British Regulars who were well supported by artillery fire. On 17 March 1861, after an effective siege at Te Arei Pā, a truce was brokered between the British Army and Māori, bringing the North Taranaki war to an end. 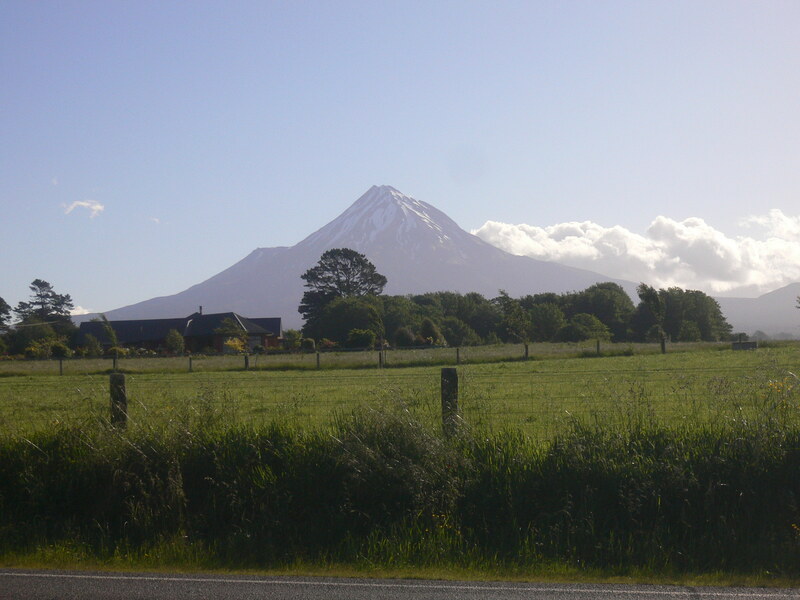 To read more on the North Taranaki campaign, click here # North Taranaki. To read Danny’s essay on the life of Wiremu Kingi Rangitake of Waitara, click here # Wiremu Kingi. Reference is: Danny Keenan, ‘For House and Home’. Mana Magazine, No 40, 2001, pp.78-79. To see a map of the North Taranaki conflicts, alongside the other fields of engagement that together comprised the ‘New Zealand Wars’, click here – # Map of Conflicts.